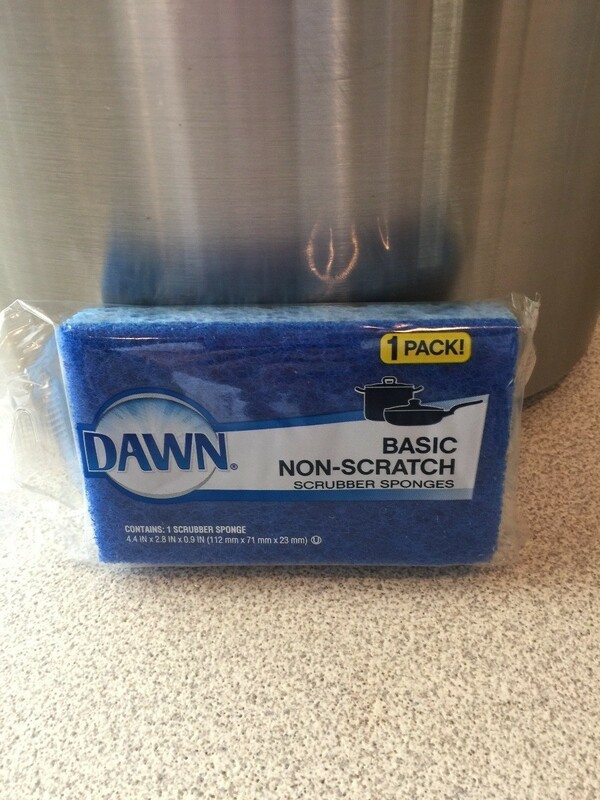 Feel good about throwing away dirty sponges regularly by getting twice as many with this simple trick. 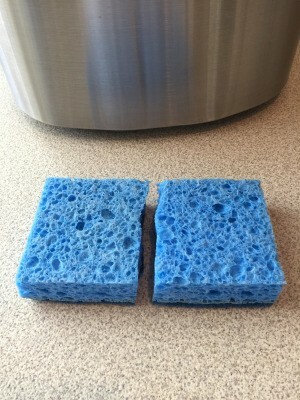 This is a guide about saving money by cutting sponges in half. Buy a a dollar store sponge and cut it in half. It's much easier to hold and scrub with and when it's worn out save it to scrub the tires on your car! And replace it with the new one. I buy a lot of cleaning supplies at the Dollar Tree. Six sponges with the scrubby side for a dollar is a good price. But, I have found that they are sometimes too large to fit in some of the smaller places I have to clean. So, I get them home and cut them in half. They are easier to use and I double my money's worth!